Is That Love Or Oxygen In The Air? 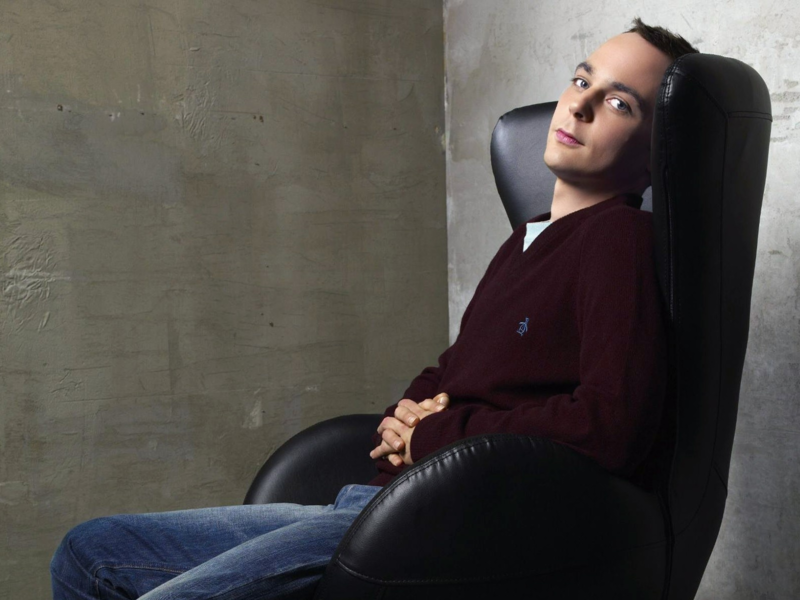 11 Reasons You Fall For Dr Sheldon Lee Cooper! Ohh boy! 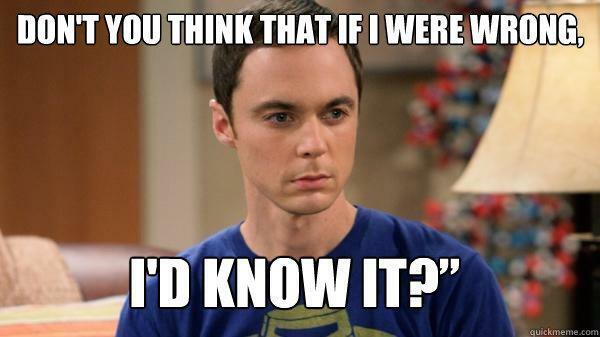 He just knows it all! He got the groves and the moves! Bless the feminine touch! He knows how to love! Hell no mercy when it comes to revenge! And the popularity! He handles stuff soo well! And the crystal clear concepts!